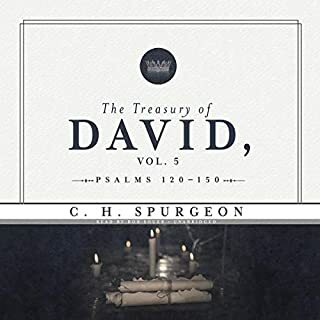 Charles Haddon Spurgeon, often regarded as the greatest preacher of the 19th century, crafted The Treasury of David over the span of nearly half his ministry. 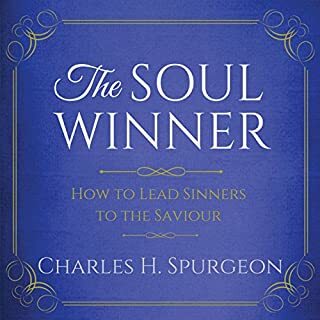 Concise and provocative, Spurgeon's magnum opus on the Psalms has been prized by Christians ever since. 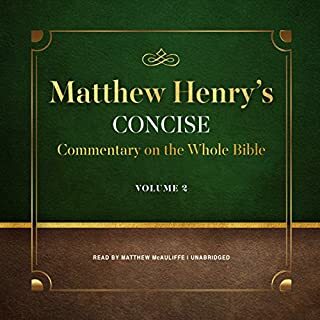 Available for the first time in unabridged audio, this collection features Spurgeon's crucial commentary on Psalms 120-150. 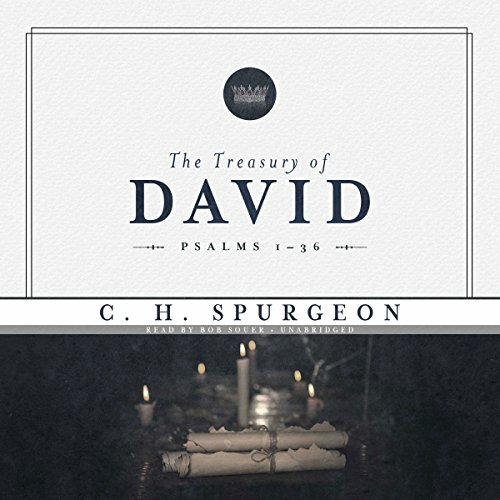 Charles Haddon Spurgeon, often regarded as the greatest preacher of the 19th century, crafted The Treasury of David over the span of nearly half his ministry. 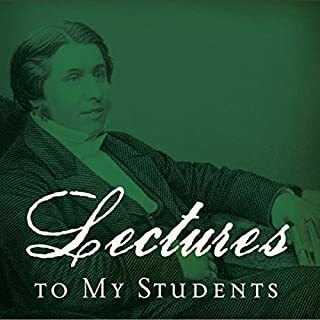 Concise and provocative, Spurgeon's magnum opus on the Psalms has been prized by Christians ever since. 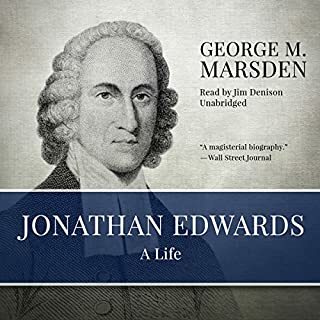 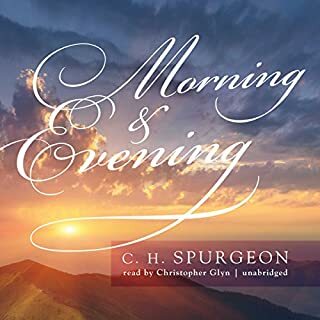 Available for the first time in unabridged audio, this collection features Spurgeon's crucial commentary on Psalms 1 - 36.